Still many more pictures! 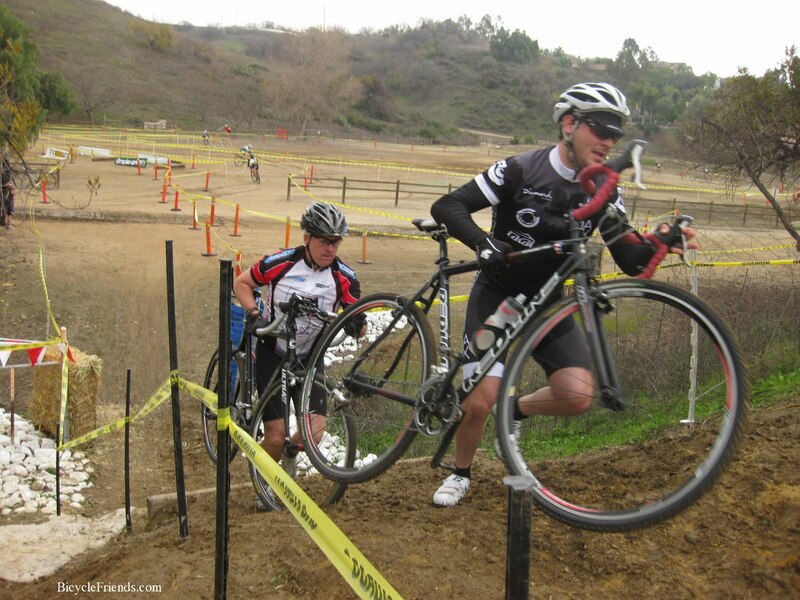 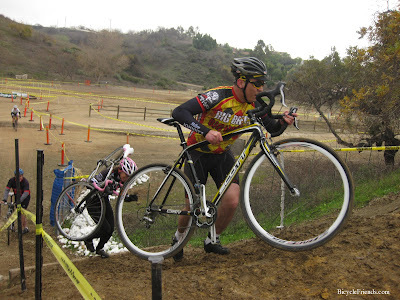 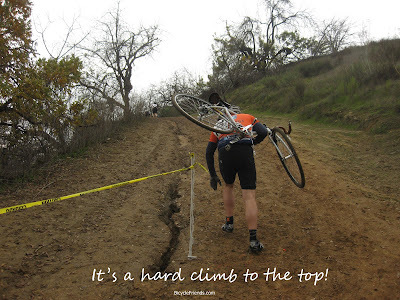 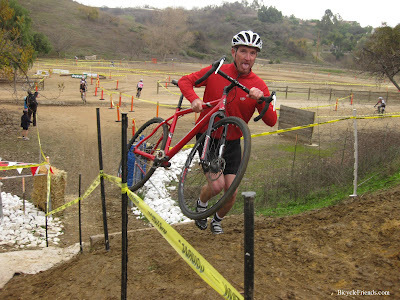 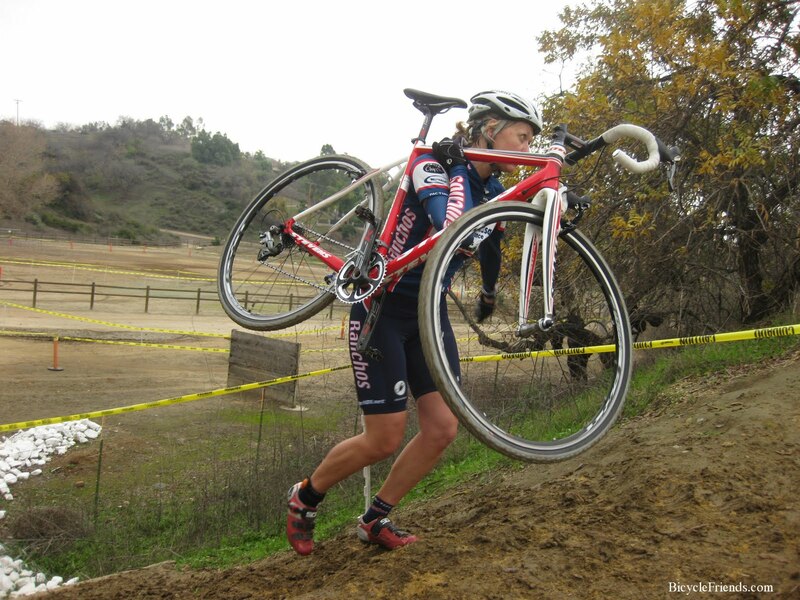 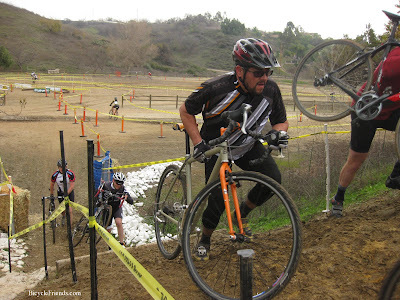 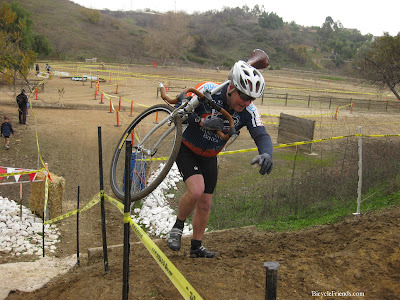 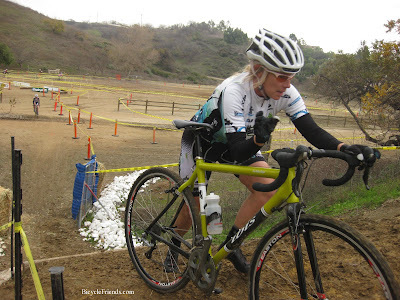 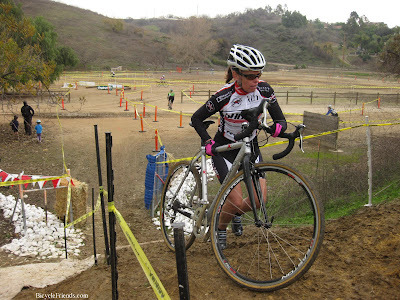 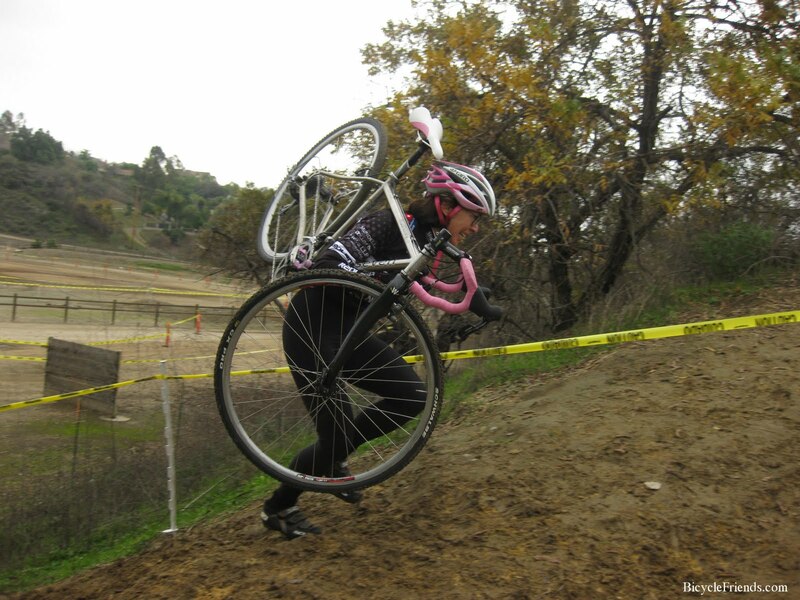 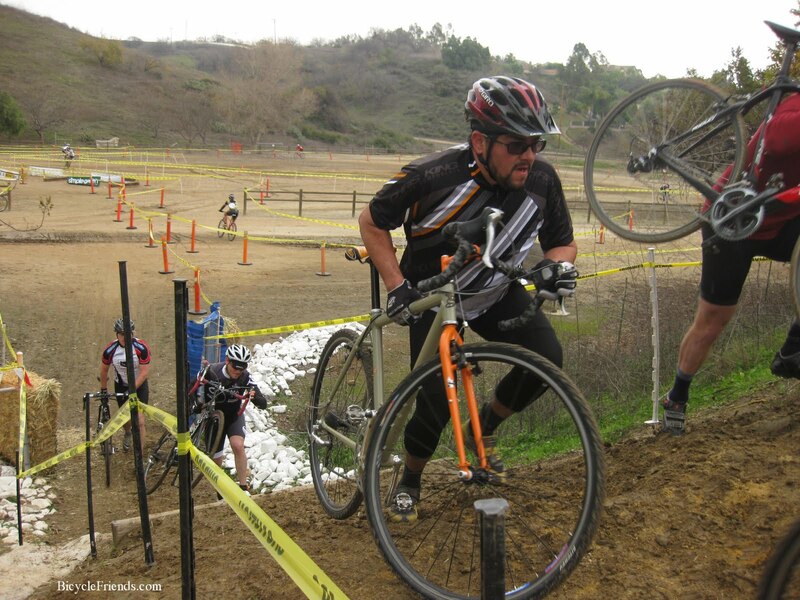 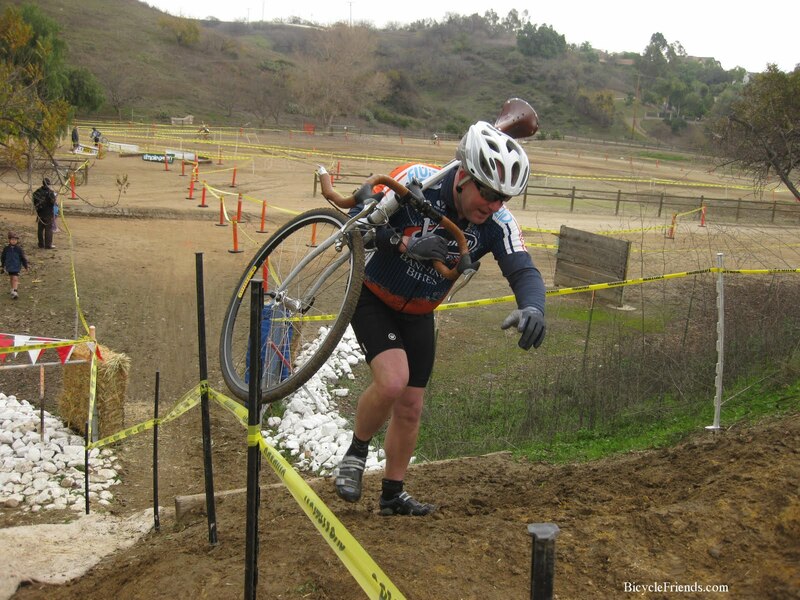 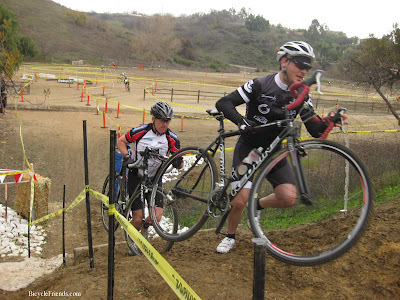 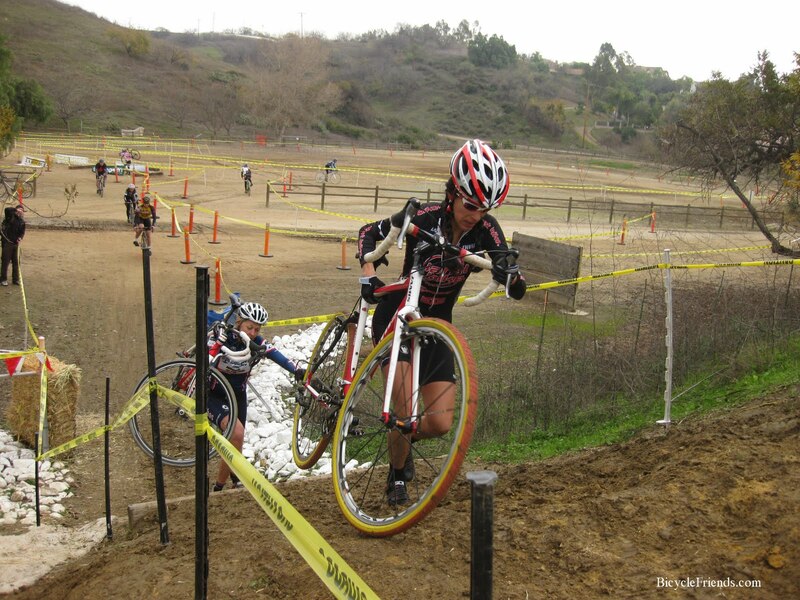 I think I had the CX Fever too! 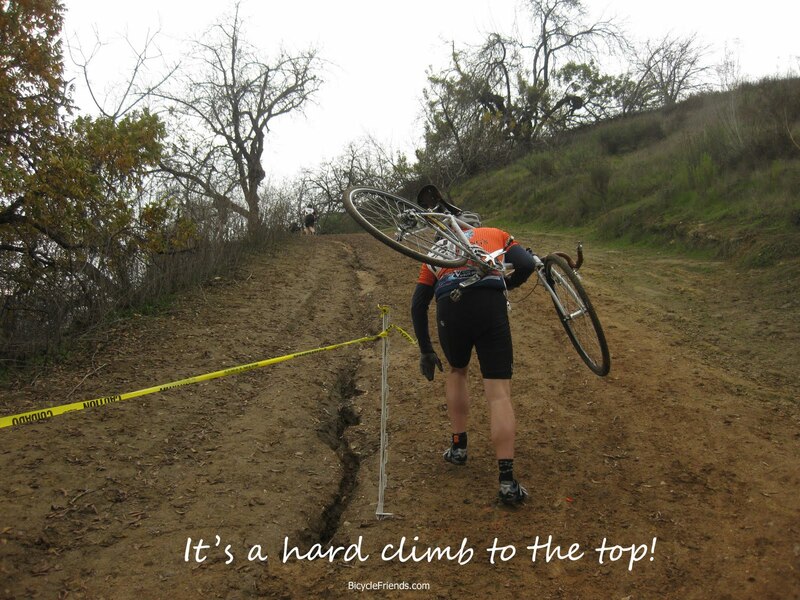 Check back for more.